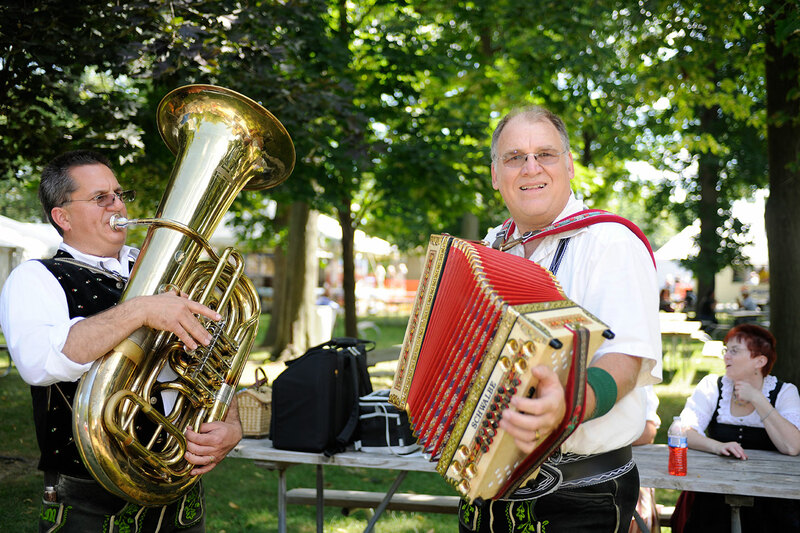 Founded in 1883 to perpetuate Bavarian culture and to help its members become "loyal U.S. citizens," the Bayerischer Unterstützungs Verein brings together those who share a common heritage and assists members and their families in coping with illness and death. 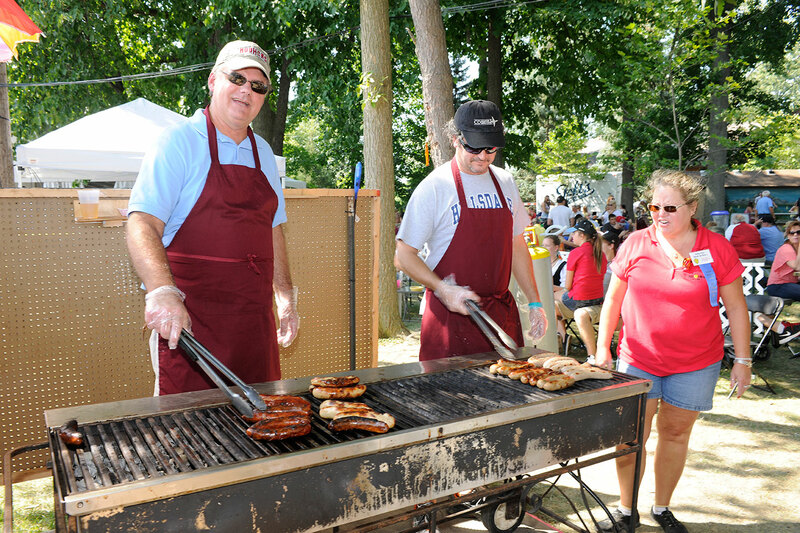 A resultant benefit was the social camaraderie the club provided. Through the bonds of friendship and with the welfare of its members at heart, an important part of its mission is providing members with unparalleled insurance coverage. GBU is a not-for-profit, fraternal benefit society providing life insurance and annuities (IRAs and savings plans). Members of District 510 get together for community, social, educational, and patriotic involvement. 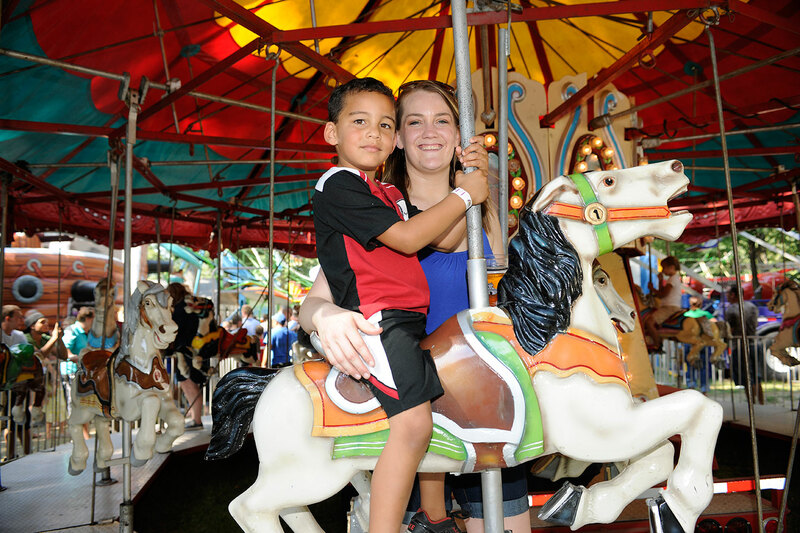 The club promotes cultural, charitable, recreational, sport, and social activities for the entire family. 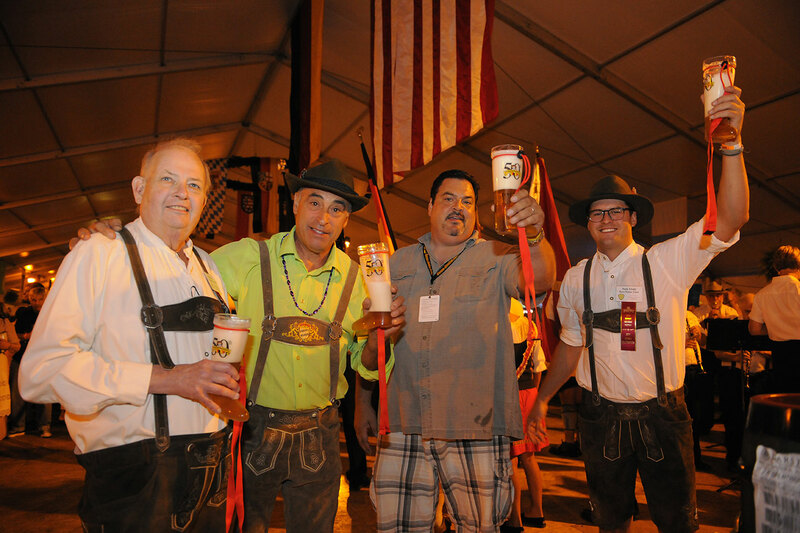 District 510 sponsors the Toledo Holzhacker Buam Schuhplattler Gruppe. 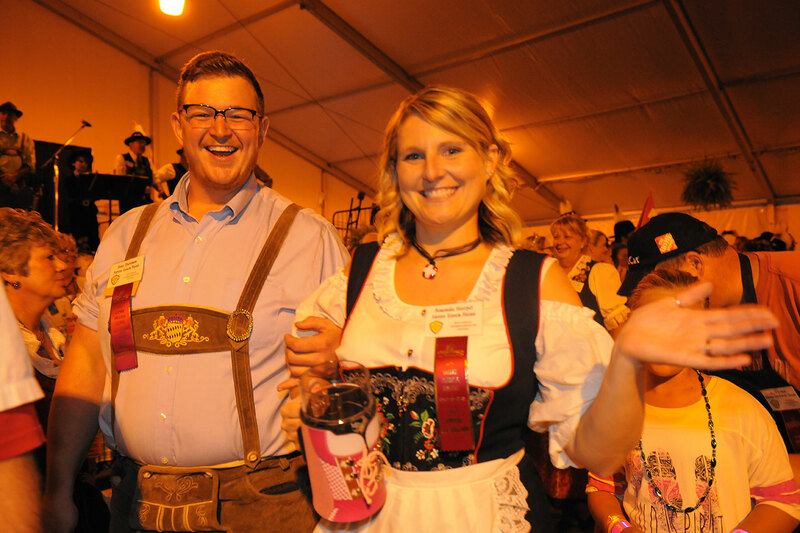 Founded in 1884, the Toledo Schwäbischer Unterstützungs Verein is dedicated to preserving the customs and traditions of Swabia (Schwaben) in southwest Germany. 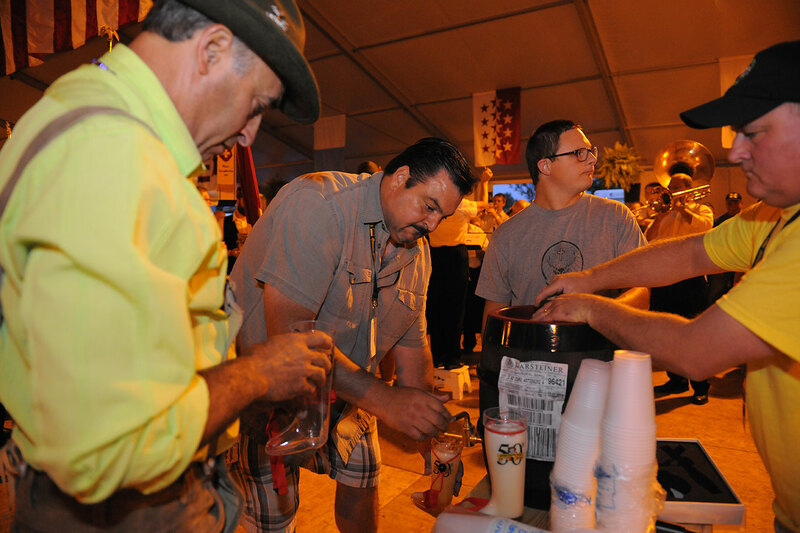 The Schwaben Verein sponsors three annual events: the Bockbier Fest in the spring, the Waldfest in the summer, and the Schwäbische Kirchweih in the fall. 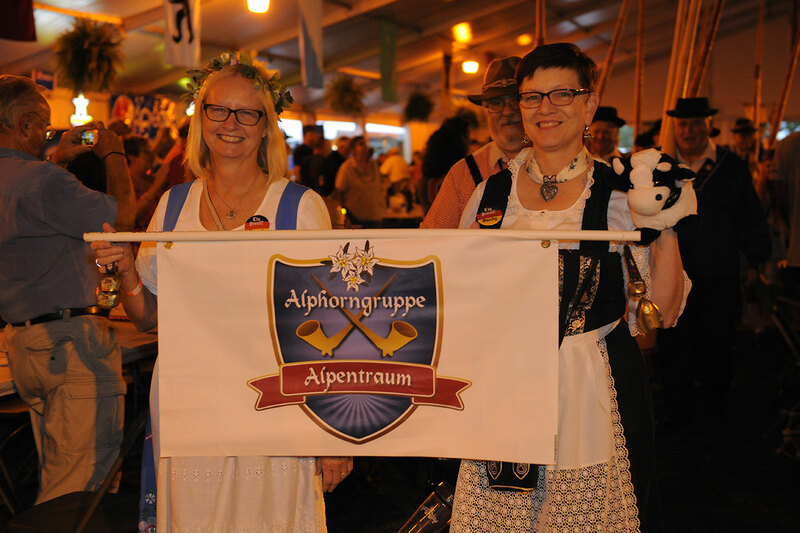 The Teutonia Männerchor, founded in 1867 as a German men's chorus, is dedicated to the preservation and promotion of German song. It is the oldest continuing performing arts organization in the Toledo area and the oldest of the seven societies. The Damenchor, or ladies' chorus, was founded in 1969. 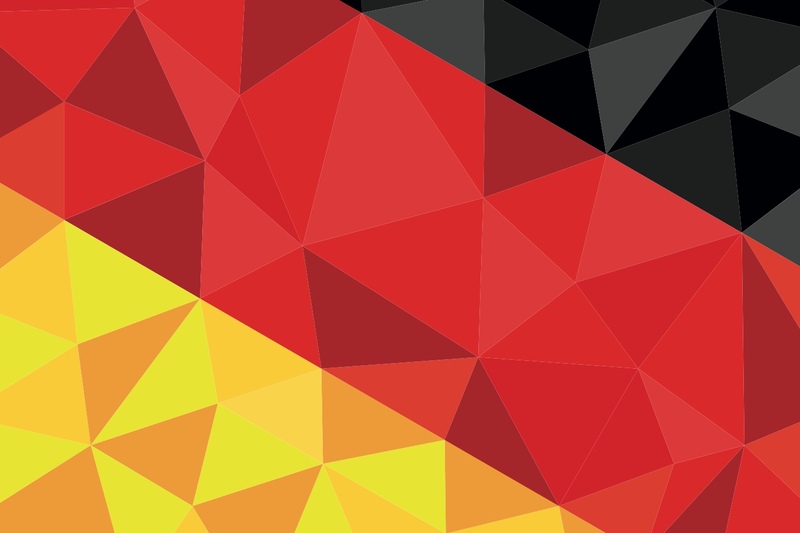 Komm sing mit uns! 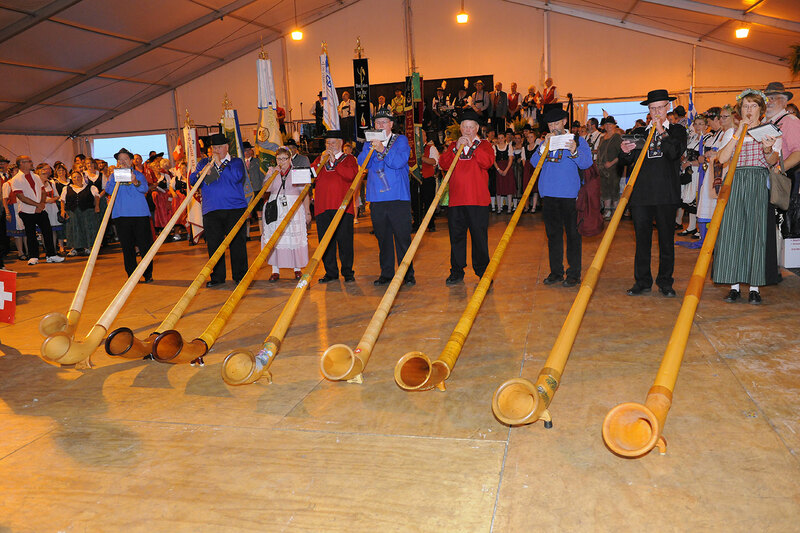 The Toledo United Swiss - the Toledo Swiss Men's and Ladies' Societies and the Toledo Swiss Singers - have joined forces to preserve the culture and music of Switzerland and unite the Swiss of Toledo in friendship.